The Americans producer Stephen Schiff has officially signed on as showrunner for the upcoming Disney+ series starring Diego Luna. 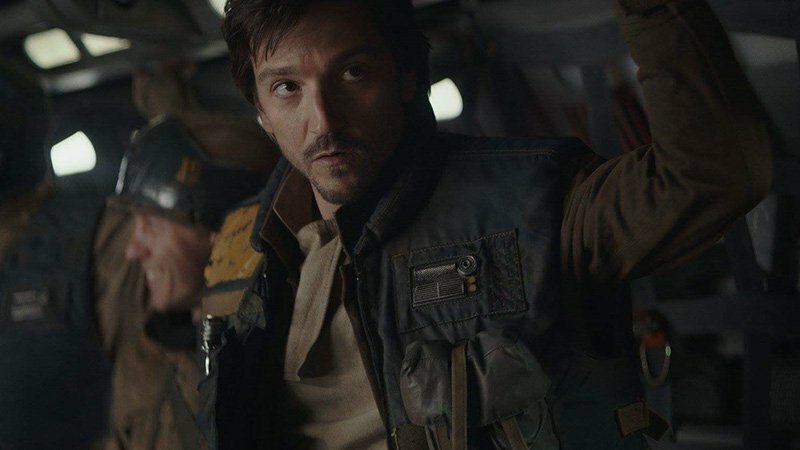 This new series will serve as a prequel to Rogue One: A Star Wars story, with Luna returning to his role as Cassian Andor the rebel spy. Disney+ is anticipated to launch sometime in 2019. The official title, cast, and plot for Wes Anderson’s next film have all been revealed. Titled The French Dispatch, the film takes place at the Parisian outpost of an American newspaper and is a love letter to journalists. The film will star Bill Murray, Tilda Swinton, and Frances McDormand, and has no official release date yet. 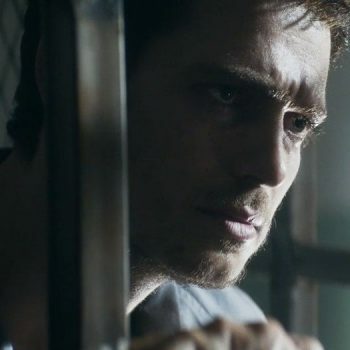 Lionsgate has revealed a new trailer for the upcoming apocalypse film The Last Man. 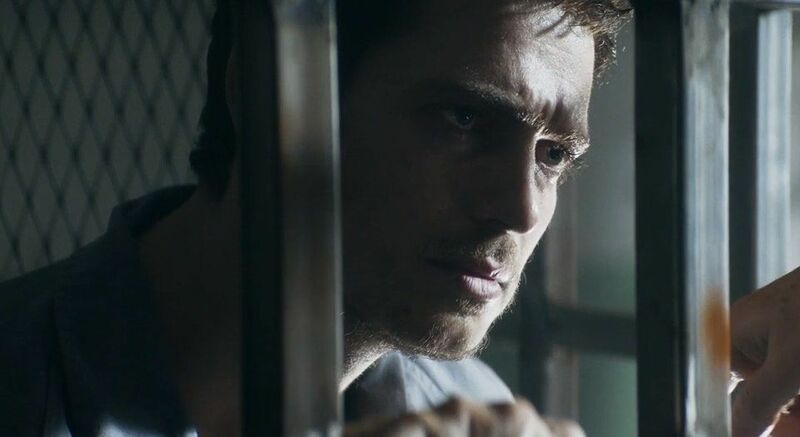 The film stars Hayden Christensen as a traumatized war veteran who begins making doomsday preparations after a prophet-like man warns about the impending apocalypse. The Last Man will open in theaters and be available on-demand on January 18th, 2019. 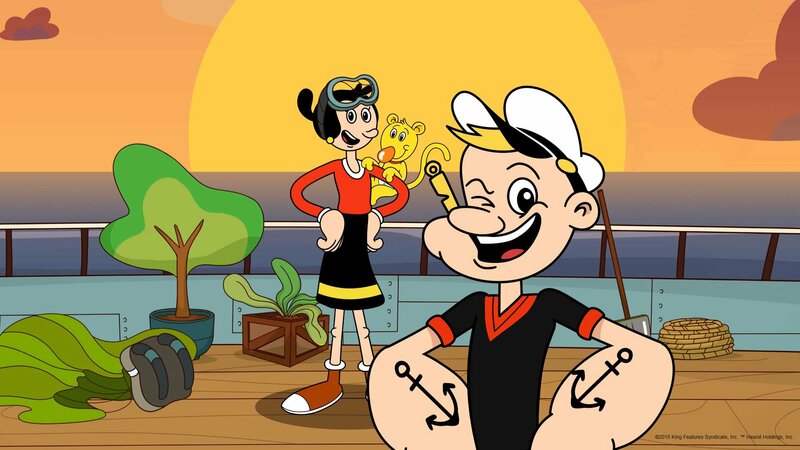 According to the New York Times, Popeye the Sailor is receiving an animated reboot for his 90th anniversary. This reboot will feature a total of 25 animated shorts and a running series of new online comic strips from guest artists such as Jeffrey Brown, Erica Henderson, and Tom Neeley. The first animated short recently debuted on the official Popeye Youtube channel. Check out the animated short here!